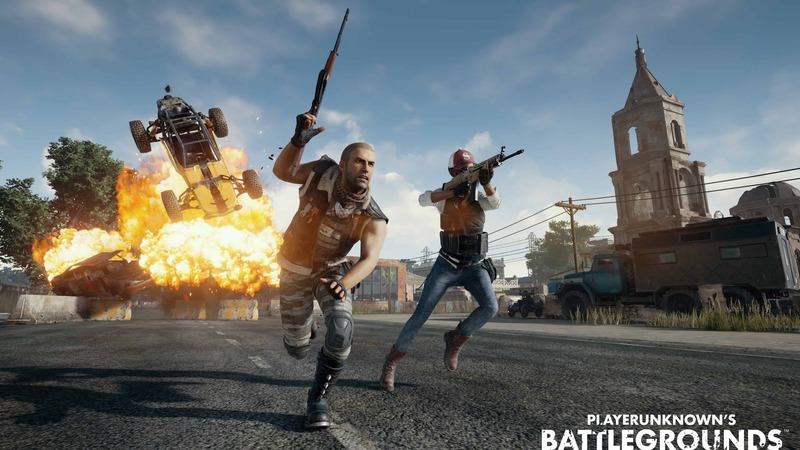 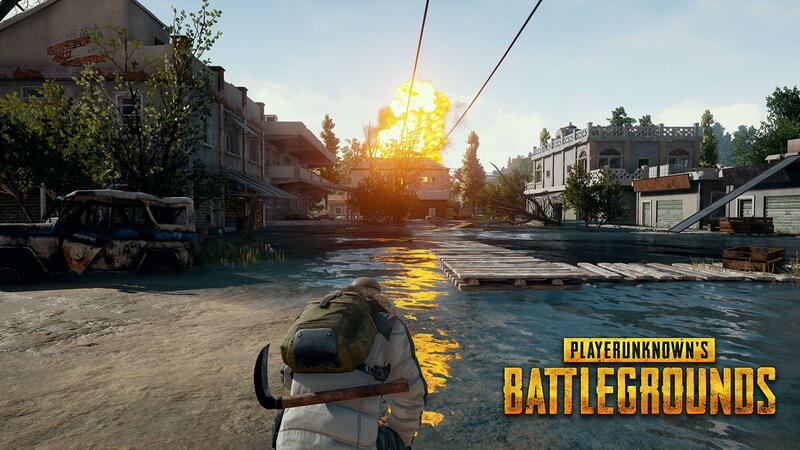 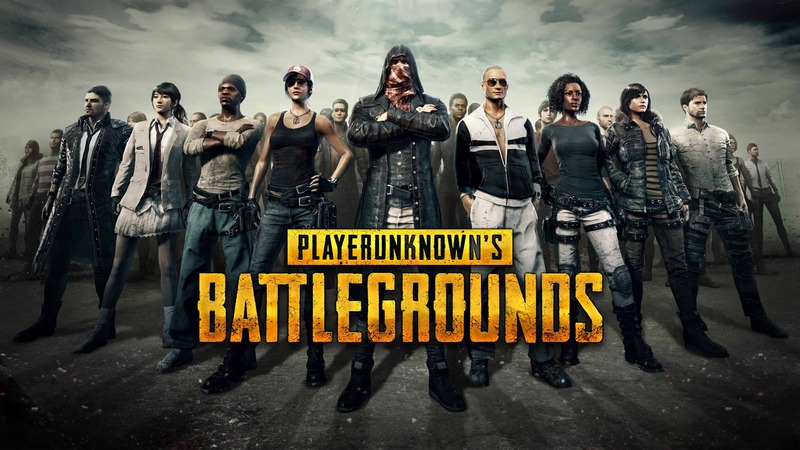 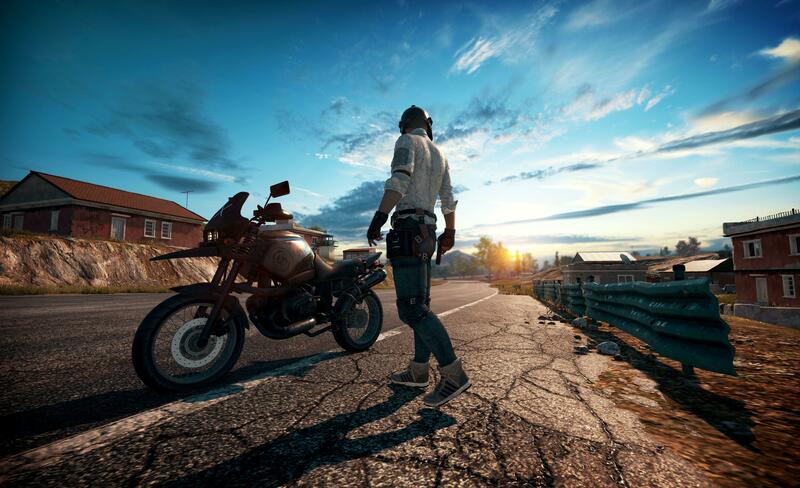 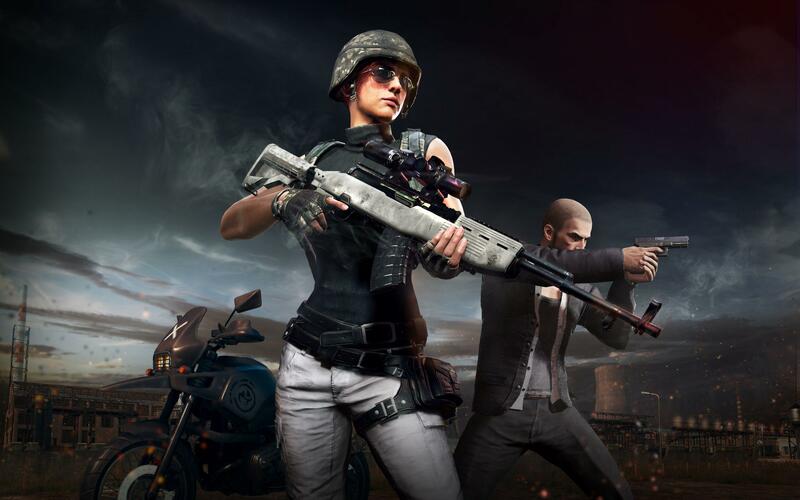 PUBG was unarguably one of the best android games of 2018. 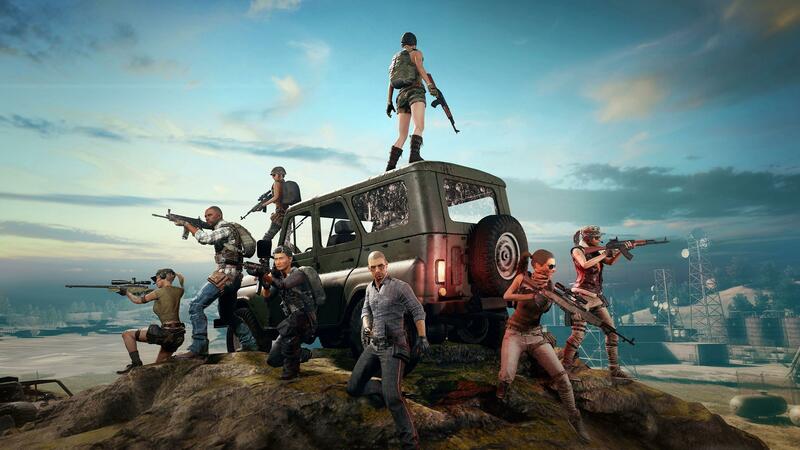 The game turned the shooting game genre upside down with its popularity shooting through the roof in almost a year. 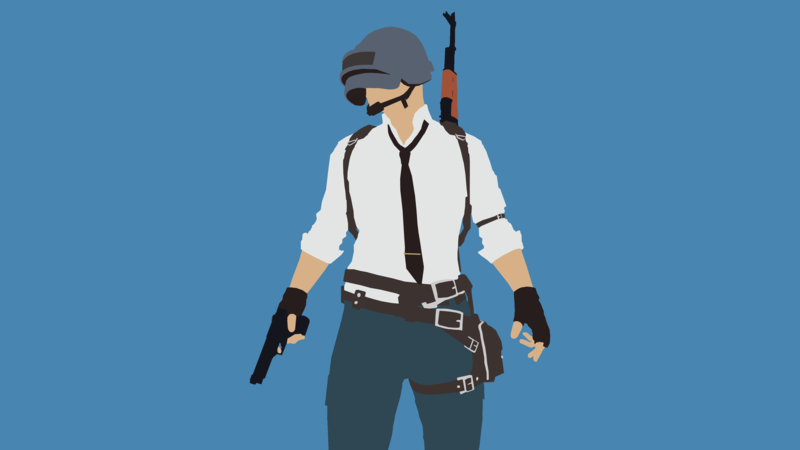 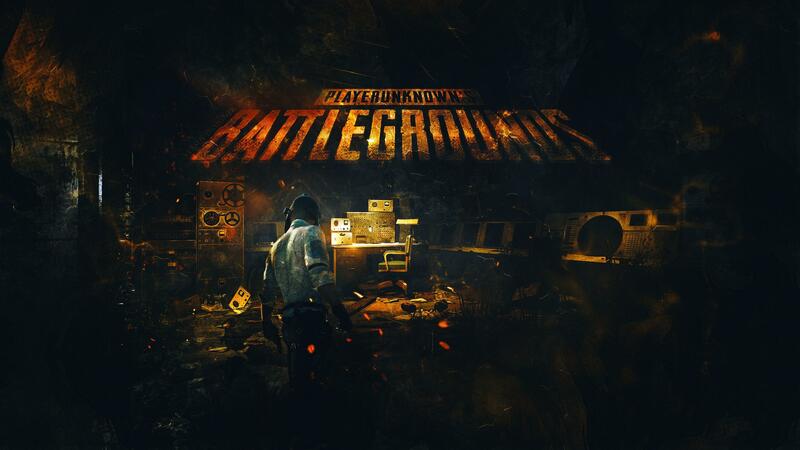 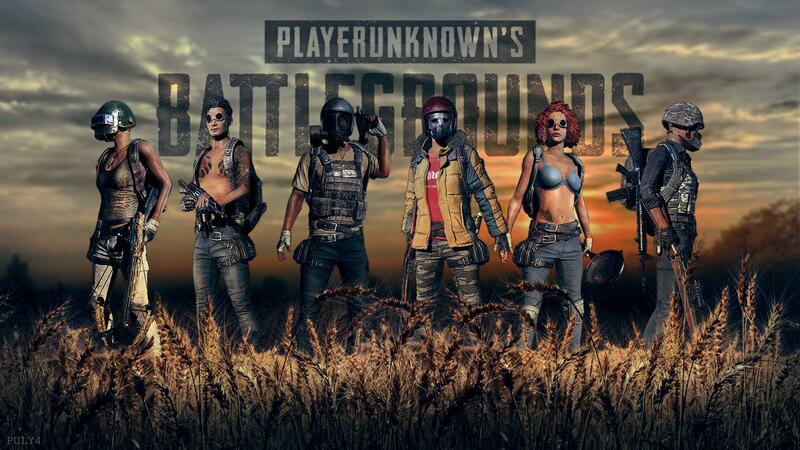 For more PUBG Wallpapers check out wallpapercave. 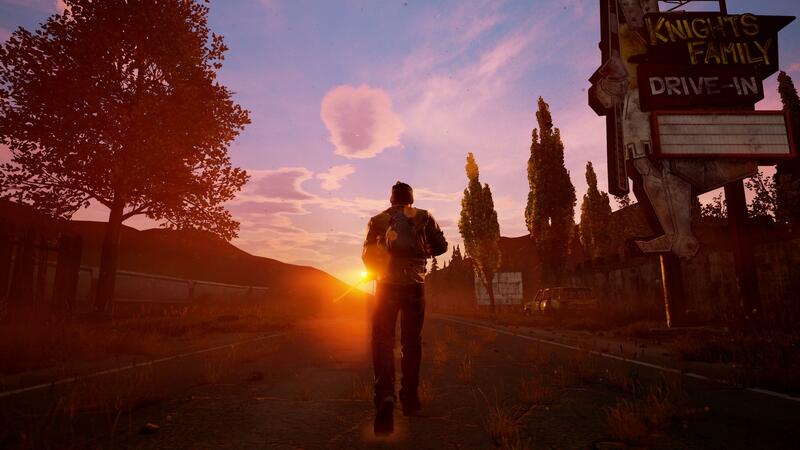 Do not forget to press the bell icon at the bottom of your screen to get regular updates and news from Trendingleaks.